George Burns and Gracie Allen. Walter Matthau and Jack Lemmon. Tina Fey and Amy Poehler. The list of great American comedic duos spans generations and is nearly endless. And with the introduction of a new series of books, get ready to add Mac Barnett and Jory John to that list. 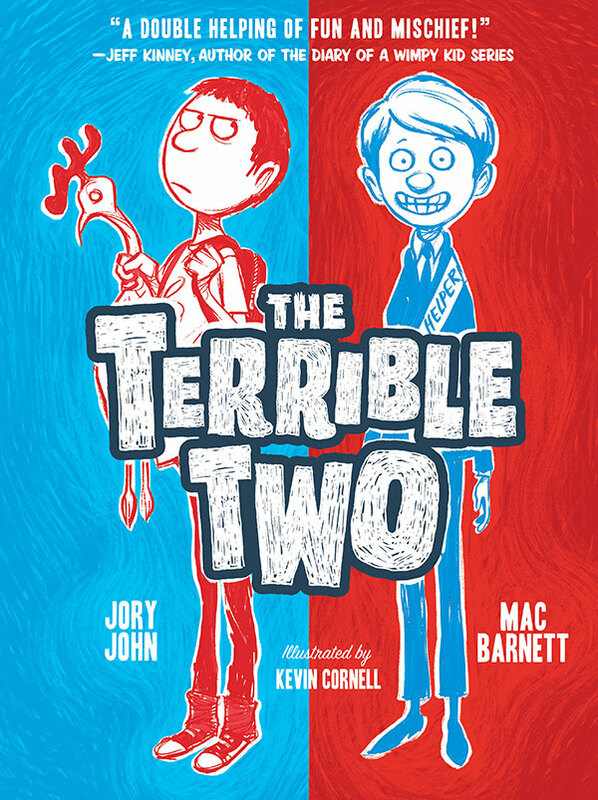 In January 2015, Barnett and John introduced readers to another comedic duo, rival pranksters Miles and Niles, in The Terrible Two (Amulet Books, 2015). In this first book in the series, cows are plenty and pranks are even more so. Add to that the angst of being the new kid in school and some hilarious surprises, and this funny book becomes a silly but sentimental story that just about any middle schooler will find irresistible. 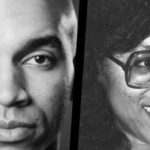 John and Barnett first met years ago as interns for Dave Eggers’ 826 National, an organization that provides creative writing and tutoring centers for under-resourced students. It was a fateful day. Not only were they becoming involved in an important cause, but they began a working relationship that would lead to an amazing collaboration. “Jory and I met on our first day of work—he was an intern at 826 Valencia, and I was interning at McSweeney’s. Both had offices in the same building,” says Barnett. “We became friends almost immediately, and about ten years later ended up writing this series together. “Yep. It’s all garbled,” agrees John. “Thank goodness for autocorrect. So yeah, Mac and I lived down the street from each other when we started working on this series, and I’d go over to his house every week and we’d just hammer out ideas while taking walks around the neighborhood, or drinking coffee, or pacing around his living room. 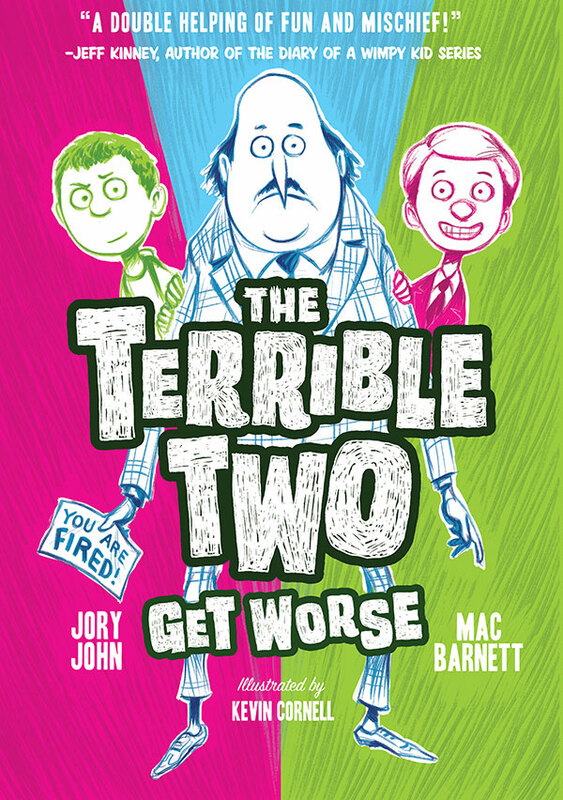 In January 2016, book two in the Terrible Two series hits the shelves, The Terrible Two Get Worse. 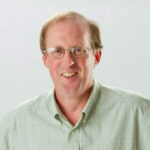 “The next book is in part about a prank that goes too far,” hints Barnett, “and explores Mile’s and Nile’s responsibility for the consequences.” And what comes next after book two? “We have four books in the series planned out,” says John. “Let us know if you have any ideas for a fifth.” Ideas can be forwarded through their website www.terribletwo.com.